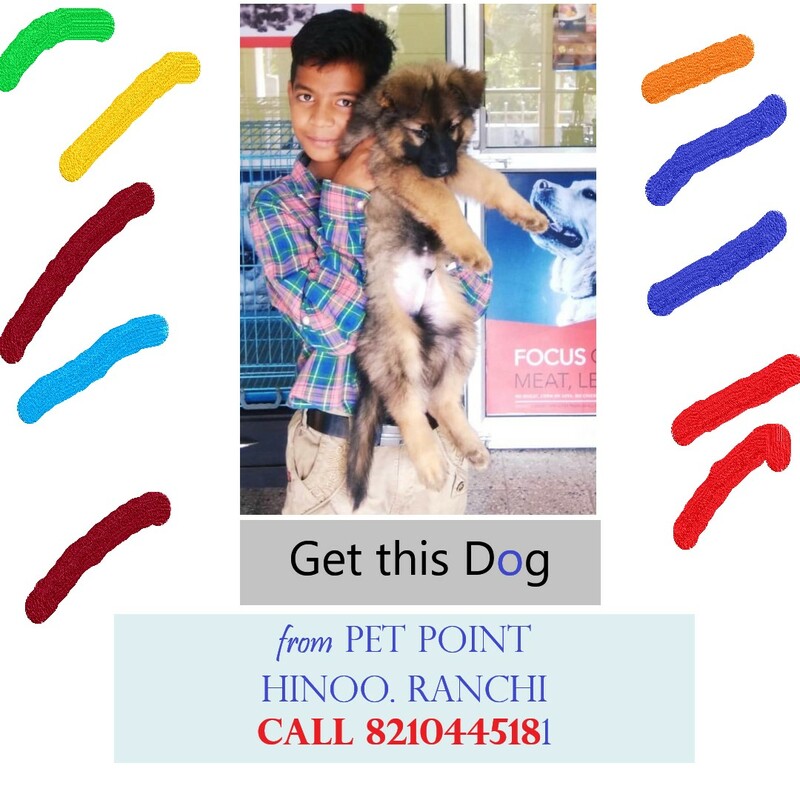 German shepherd dogs get along well with children and other pets if raised with them but in keeping with their guarding instincts. 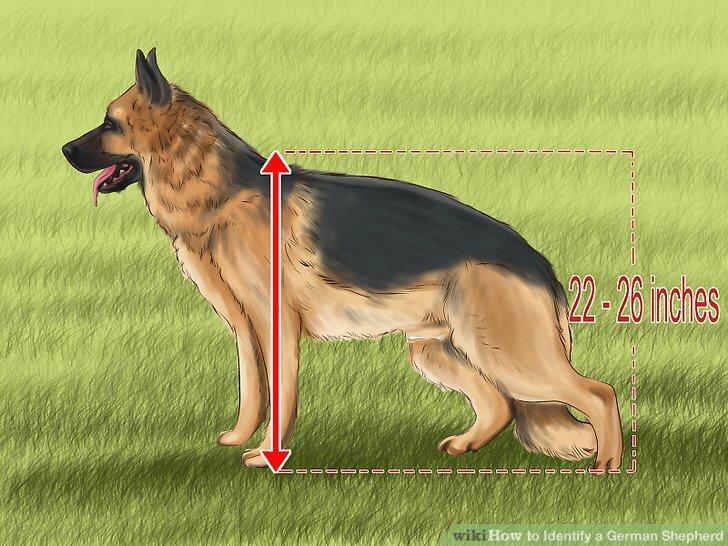 GSDs are very intelligent dogs. They need stimulation and exercise. Boredom is their worst enemy. They do make great family dogs and they are easily trainable (it has been said that you show a GSD something 5 times and it has learned it). Please note German Shepherd is not a suitable dog for the first-time dog owner. German Shepherd's are beautiful large dogs which require a high-protein to diet to maintain they're energy requirements. German Shepherds have strong and solid muscular bodies so they need high-quality nutrition to maintain their energy requirements. German Shepherds needs a minimum of 22% of protein for their growth while adult dogs need a maintenance protein of 18%. They also need 8% of fats for puppies and 5% for adults to support their energy requirements. The good thing about German Shepherds is that they grow very fast so you don’t have to spend too much on puppy specific dog foods. Usually, you can change to adult diet within six months time. Switching to adult formula after they reach the age of 6 months will prevent any joint and bone issues that are usually seen in animals who grow rapidly. Dr. Sircar of Pluto Pet Clinic, Ranchi recommends switching to Vetpro Adult dog after 6 months of age. Single coat or Double coat! Some dogs are naturally more of a single coat breed, whilst others tend to have a double coat. Dogs that have a double coat have an outer coat (also called a guard coat), which tends to be wiry and acts to protect the dog’s skin and repel against water, dirt and other external environmental factors. They also have an undercoat, which is softer, thicker and wooly (as opposed to wiry). This undercoat acts as more of an insulating coat for hot and cold weather. Especially in the winter, the undercoat gets thicker to give the dog more warmth. Dogs with a single coat only have an external wiry coat, without the insulating undercoat. These dogs are considered to be less suitable cold weather dogs. This is why people like double coated german shepherd as they are soft to touch in opposite to single coated one who looks like having a coat made of wires. In both the cases, a de-shedding tool is recommended to be used daily to control shedding.